Waiting for more than a year is over. The Trunk Muzik 3 album appeared to the world in the classic Trunk Muzik sound, with powerful beats, the most diverse flow of Yelawolf, as well as famous guests. 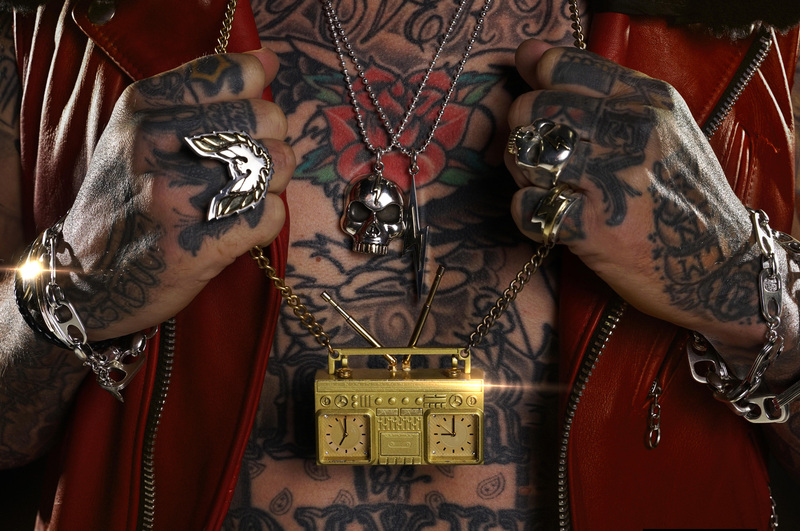 Yelawolf returns to the world hip-hop stage with new project, the sequel of «Trunk Muzik» mixtapes. The fifth (and fourth for SR) studio album will be the last for the Shady Records label, where Michael fruitfully spent 8 years. The premiere of the album was preceded by the release of two singles “TM3” and “Catfish Billy 2”. So turn up the volume and dive into the Slumerican atmosphere!